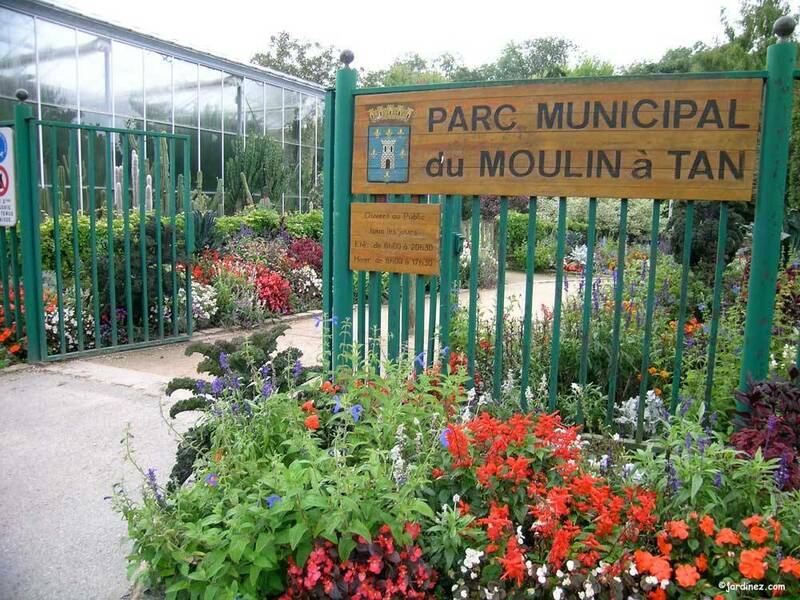 Park Moulin à Tan and Tropical greenhouses : This oasis of greenery, 10 hectares large, is located on the voutskirts of the town where the countryside begins. It is partly bordered by residential suburbs and forms part of the green belt wich will ultimately surround Sens. 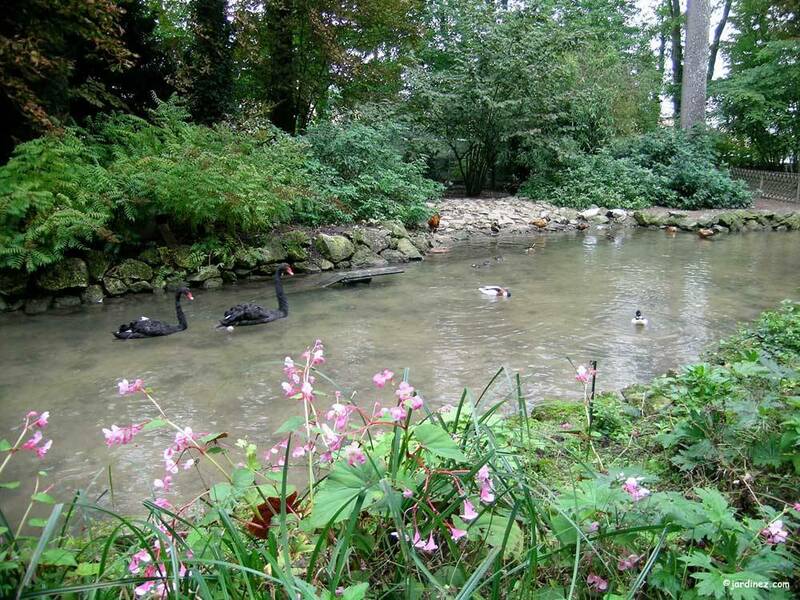 A number of zones with very different uses (arboretum, animal enclosures, landscaped rose garden, woodland undergrowth with its characteristic plant life, fern garden, play areas, scented walkways) all fit coheswely into the park which was designed from the very beginning to be a natural, rustic open space which can also be used for leisure activities. 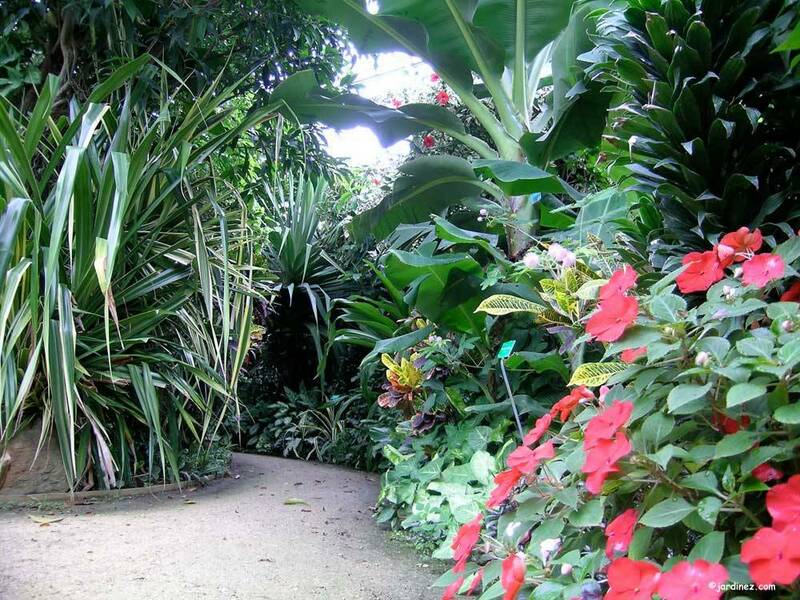 The Tropical Plant Collection in the Moulin à Tan Greenhouses are 600 m2 of greenhouses dedicated to the tropical plant collection which is laid out so that the visitor can discover the orchids, carnivorous plants, Bromeliaceae and other epiphytes. Every day from 8.00 am to the night. 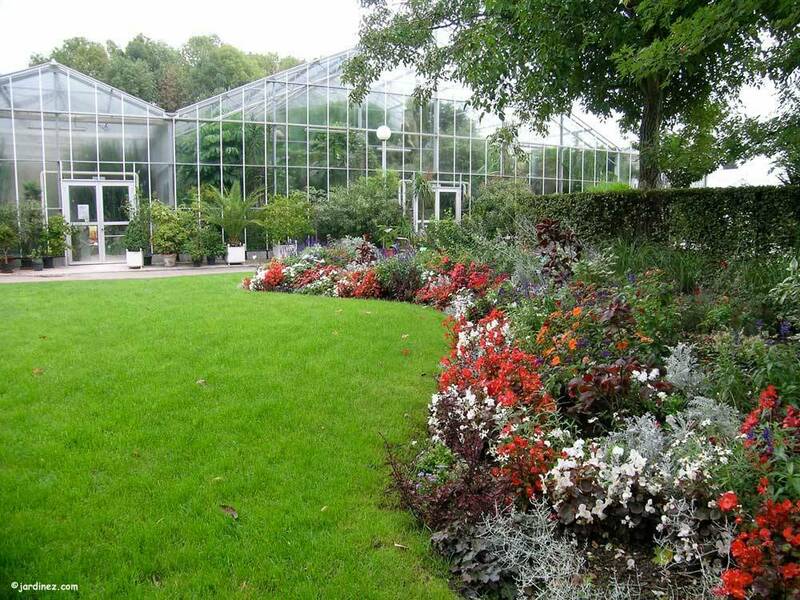 The afternoon from 2.30 pm to 5.00 pm for the greenhouses. Guided visits with previous booking	, Duration of a guided visit : 1h00, Minimal number of persons for a guided visit : 10	. Picnic area, Public lavatory, Children's playground, Children's workshops, Pedagogical presentations, Exhibition visitation. South of Sens on the Paris-Auxerre Road. Paris/Sens : 110 km. By motorway : A5/A6/A19. By roads : RN 60 : Troyes/Sens/Lyon. By train : liaisons quotidiennes. TGV : Melun/Sens/Lyon/Marseille.